All 6th to 12th graders are invite to join us for a day of service and fun! 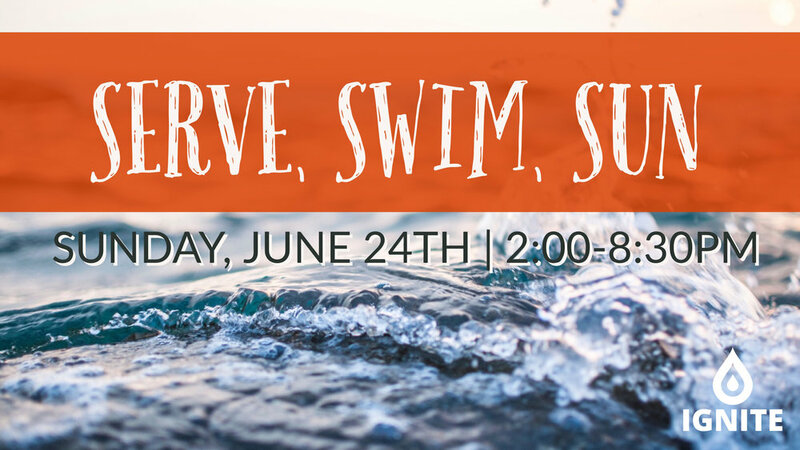 We will meet at 2pm to help clean up after the Mexico Missions lunch, then head up to the Chilhowee recreation area for an afternoon of fun with swimming, hiking, and etc. We will have a picnic dinner at the river and return to the church at 8:30pm for pick-up.